Melanie Fiona - 4 am I think she is an amazing singer, other good songs by her are 'Watch me work' and 'This time' relevant, modern and catchy. Robyn- Be Mine! Can't get enough of that line 'And I am helpless sometimes wishing's just no good cos you don't see me like I wish you would' She also does a great live version. Jay-z - Lucifer Think this has a great chorus and beat, obviously produced by Kanye West and it has some real meaning in the lyrics. I think The Black Album will always be my favourite. Nas, Ludacris and Dougie Fresh - Virgo This one will grow on you I promise! Just give it at least three listens because Ludacris is in the ha-ho-hooouuuse! Kanye West - Bad News don't now how I missed this one but I love it now just an easy one to listen to and actually feel something. 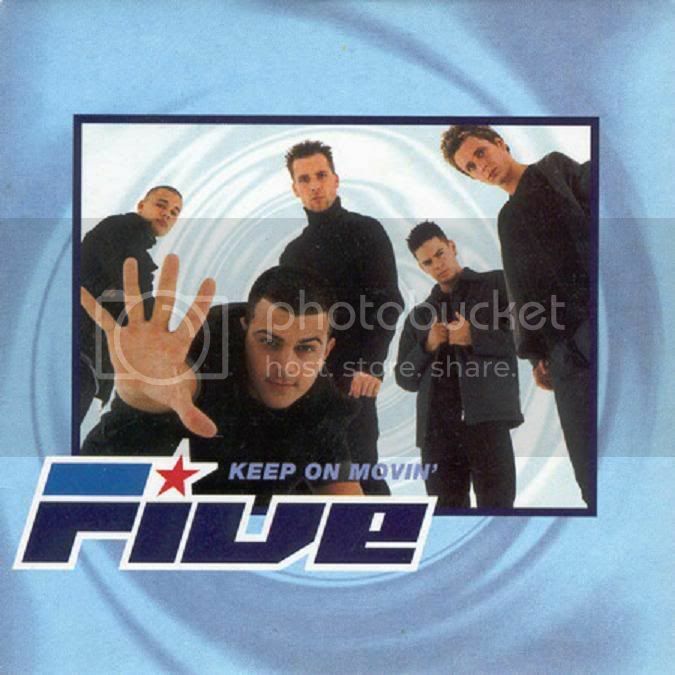 Five - Keep on Moving Oh I went there, I even used to have a dance to the chorus of this one, me and my friends loved this when it first came out. This always makes me feel happy and reminds me of summer which I totally need right about now to reassure myself that summer IS coming! Any opinion of the songs I've listed or any songs you think I should listen to please let me know!